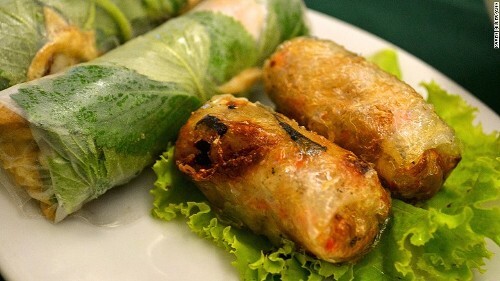 CNN Travel has recently launched results for countries with most favorite cuisine and Vietnam spring rolls are also honored on CNN Travel. Vietnam Spring rolls do not look harmonious as other fresh nutritious food, but its taste cannot be judged by its appearance. A special feature of this dish is the crispy crust and fillings of vegetables and delicious minced meat inside. This is one of traditional Vietnamese dishes which captivate diners. 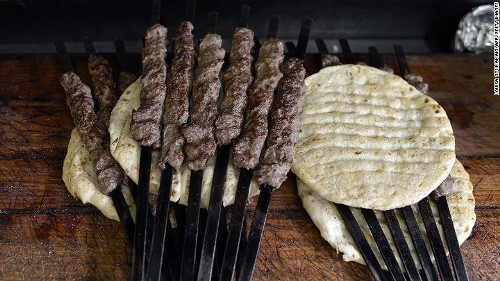 Besides the typical image of green shoreline and white houses, the Greek specialties such as olive kalatama, or feta cheese or colorful salad and roasted meat are one of the reasons attracting visitors. 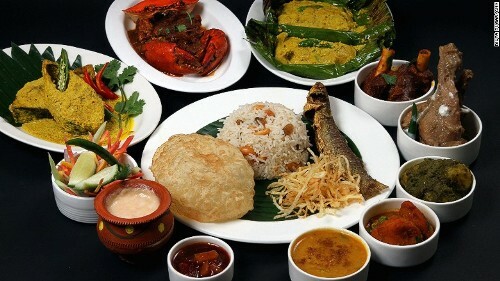 To enjoy the best dishes, tourists should visit Kolkata, capital of West Bengal. The menu of a traditional family meal here is kept down through generations and surely gives you the full experience of Indian cuisine. Visit Hong Kong without enjoying dim sum (including cakes made from rice flour, wheat flour with meat, seafood) is a major shortcoming. 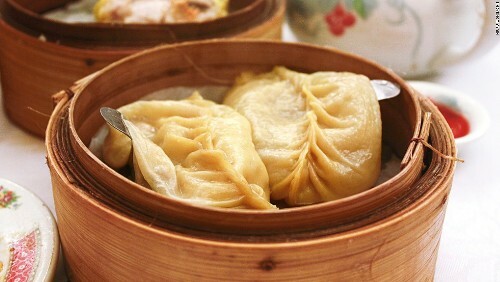 Here visitors can find a wealth of restaurants serving tasty and good- looking dim sum. Once travelers arrive in Malaysia, they cannot ignore laksa, a spicy noodle soup is a combination of Malaysia and Chinese cuisine culture. 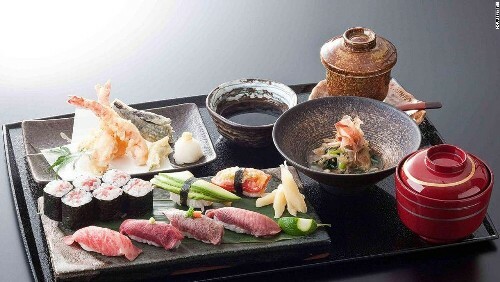 The Japanese respects food culture as a technical sector, they put love into every dish. Therefore tourists never see bored while enjoying the specialties of Japan. 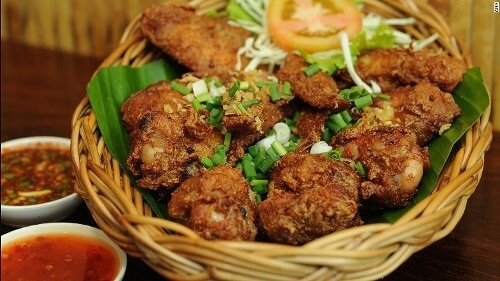 Guests will never eat KFC once enjoying gai tod (fried chicken in Thai style) at restaurants in northeast Thailand. 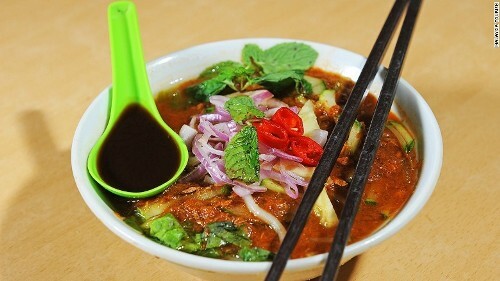 This dish is served with special spicy sauce which is processed as the local way.